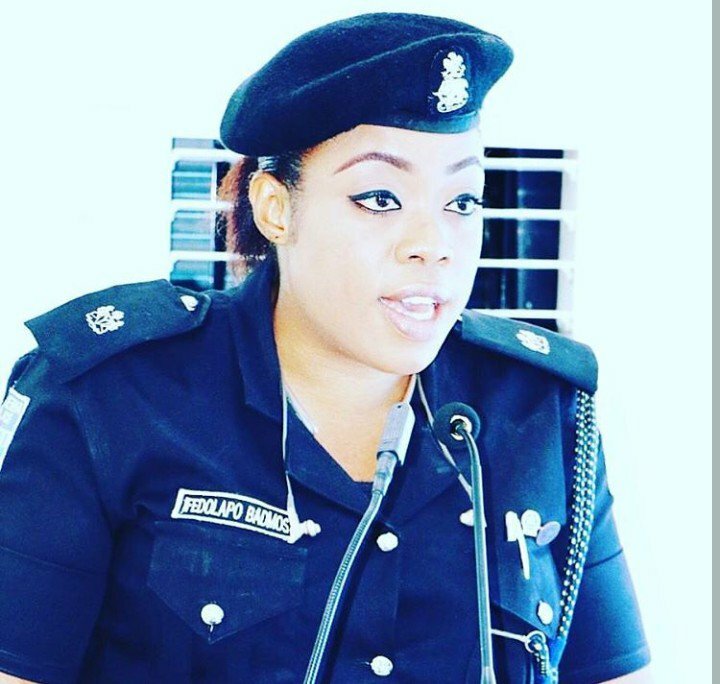 Popular Zonal Police PRO Dolapo Badmus has reacted to the recent police brutality across the country and hereby issued a stern warning to Police officers. 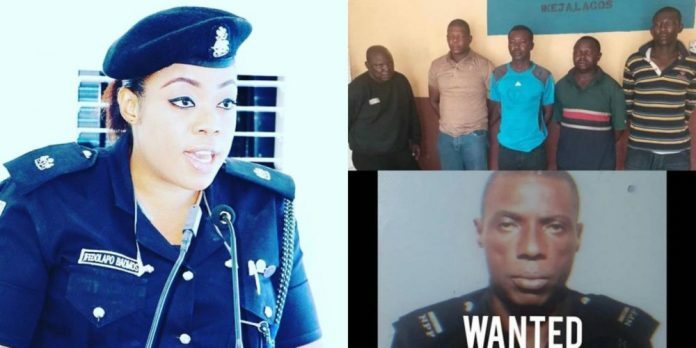 In what could be a response to the recent killing of a 20-year-old lady in Ajegunle by officers of a police station in the area, the senior police officer stated that every police officer that engages in extra-judicial killing from now will be made to face the full wrath of the law. 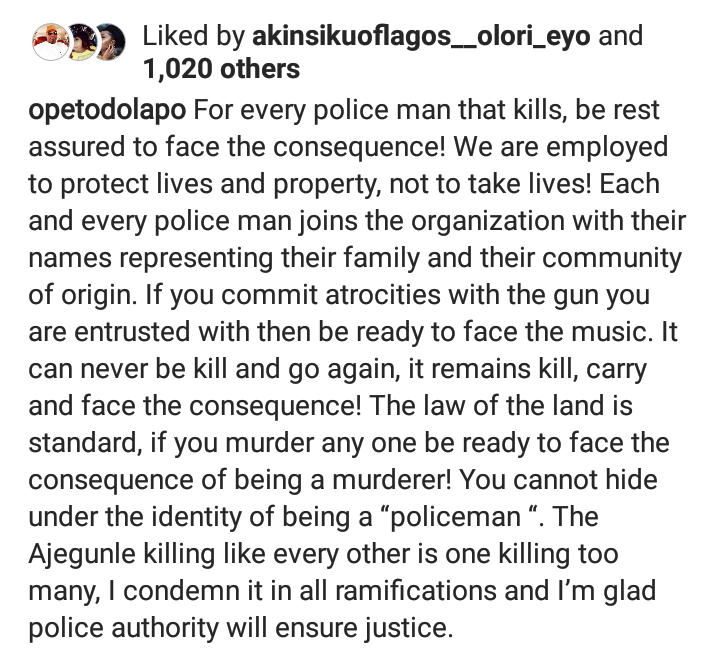 For every police man that kills, be rest assured to face the consequence! We are employed to protect lives and property, not to take lives! Each and every police man joins the organization with their names representing their family and their community of origin. If you commit atrocities with the gun you are entrusted with then be ready to face the music. It can never be kill and go again, it remains kill, carry and face the consequence! The law of the land is standard, if you murder any one be ready to face the consequence of being a murderer! You cannot hide under the identity of being a “policeman “. 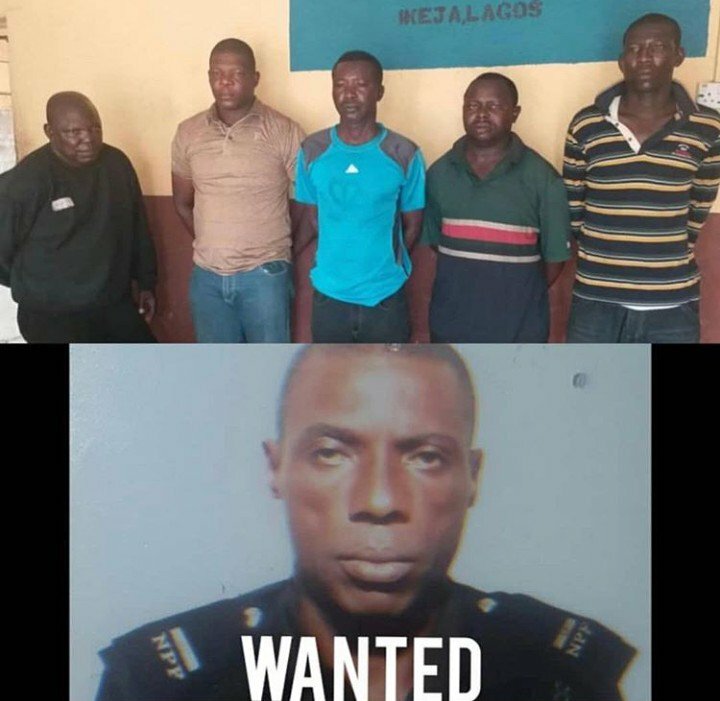 The Ajegunle killing like every other is one killing too many, I condemn it in all ramifications and I’m glad police authority will ensure justice” she wrote on social media.